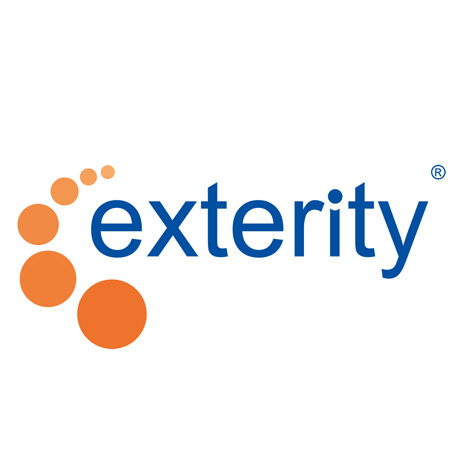 Edinburgh, 13 October 2015 – Exterity, the leading provider of enterprise IP video technologies for the secure distribution of live, on-demand and recorded video over IP, today announced that it will demonstrate its IP video distribution systems, including its new “Beyond the LAN” product range and its latest IP to SDI AvediaStream Receiver, at Content and Communications World (CCW) on November 11-12 in New York City (stand #958). The full “Beyond the LAN” solution enables organizations to make high quality video content consistently available across their HQ, regional offices and beyond, giving staff, visitors and guests the ability to view the content they want, when they want it, on the device of their choice. At CCW, Exterity will also demo its new IP to SDI AvediaStream Receiver r9350, which has been designed to enable broadcasters, content providers and media agencies to easily convert IP video content into SDI. The new AvediaStream Receiver r9350 can easily be added to any broadcaster’s existing SDI monitoring equipment, facilitating the conversion of IPTV channels to SDI without requiring additional monitoring systems. In outside broadcast situations, the AvediaStream Receiver also supports the transmission of content, which has been encoded and carried over an IP network, back to studios. Exterity customers include Missouri-based production house First Rule, ABC, BBC, Endemol, The Festival de Cannes, ITV, Phoenix TV Beijing, RTL, Thomson Reuters and more.